We don’t like to miss our WODs when we travel and we know you don’t either. 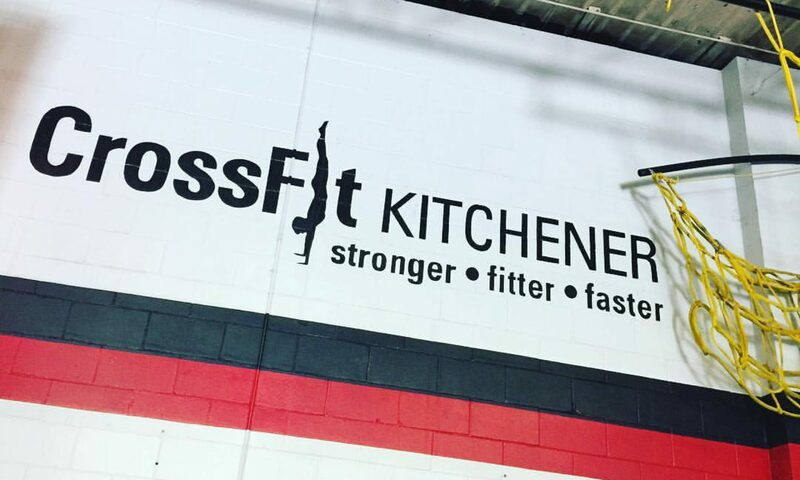 We list 3 options for visiting CrossFitters below, that you can purchase online or at the gym. We do ask that you sign up online for any classes that you’d like to attend so we can maintain our 20 person cap per class. If you have any questions, or are looking to join as a member, please fell free to contact us so we can get to know you and provide you with information about our facility and services. Please note that these options are reserved for those with a minimum of 2 months CrossFit experience.